Chanwit Kaewkasi is an Assistant Professor at Suranaree University of Technology and also an official Maintainer for Docker Inc., one of the fastest-growing tech startups. He has been the part of the Docker projects since December 2014 to help develop a container clustering system, Docker Swarm, which is now more than 20 million installations world-wide. 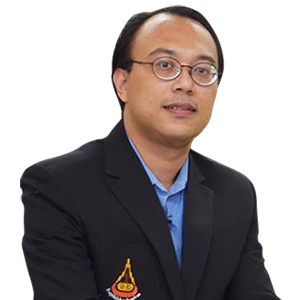 Chanwit has a strong knowledge in large-scale software engineering with 20 years of software development experiences. 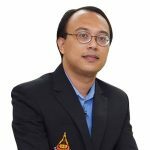 Beside creating the infrastructure for software containers, Chanwit teaches undergrad and graduate students at School of Computer Engineering, Nakhon Ratchasima, where he co-founded a practical Big Data and Cloud laboratory to secretly invent new foundations for the next generation of Internet. This is a full day hands-on workshop about the latest Docker 1.12. Docker 1.12 has introduced a new orchestration engine called Swarm mode. With Docker Swarm mode, it allows us to easily build a secured and scalable Docker cluster. This workshop will introduce you the basics to Docker as well as how to build a cluster using this new feature.